Equi-Chaff is a new technology for fibre feeds to be fed alongside concentrates and replace forage or roughage. 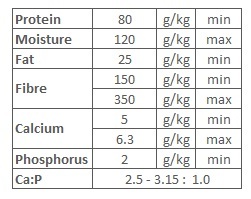 After water, fibre is the most important dietary requirement for any horse. Horses are natural fibre digester's, with more than two-thirds of the horse’s digestive capacity almost entirely devoted to the digestion and absorption of nutrients from fibre. 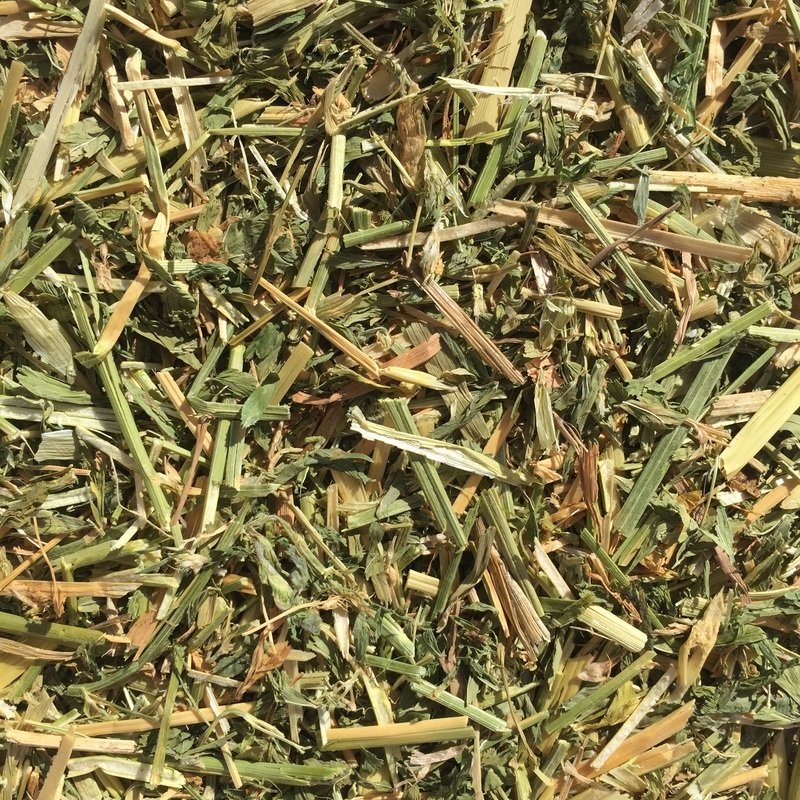 Fibre is found in many feed substances, such as in grass, hay, chaffs, cubes and mixes. Ensuring horses receive fibre in at least 50% of their diet satisfies both their physical need for fibre to maintain a healthy digestive function and tract, as well as their psychological need to chew for 60% of the time as a form of activity. Equi-Chaff is dust extracted to eliminate the allergic and respiratory problems typically associated with conventional baled hay. Chaff should be fed at a minimum of 1% and up to 2.5% of body weight daily. Feeding rates will differ according to body weight, condition, metabolism, work intensity and amount of concentrated feed and other roughage fed daily.